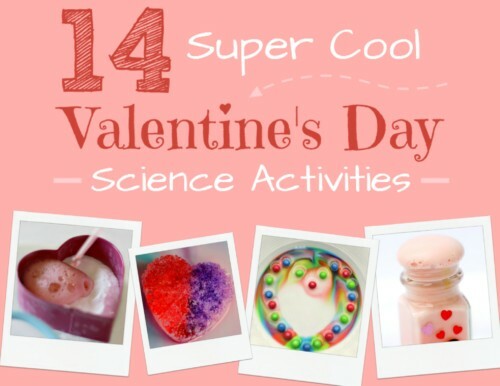 View cart “14 Super Cool Valentine’s Day Science Activities – Ebook” has been added to your cart. 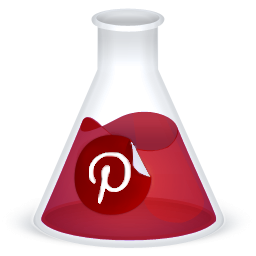 Science just got a whole lot easier to include in your lesson plans! 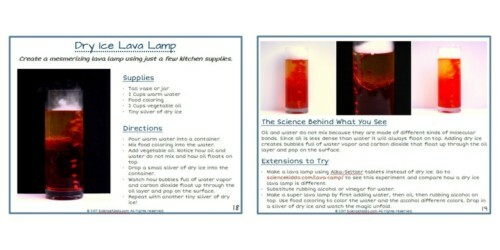 This science packet contains five super simple science experiments that each take less than five minutes to complete! Kids of all ages and abilities will love that each activity is fun, colorful, and quick. Teachers and parents will love how easy each experiment is to set up and clean up! 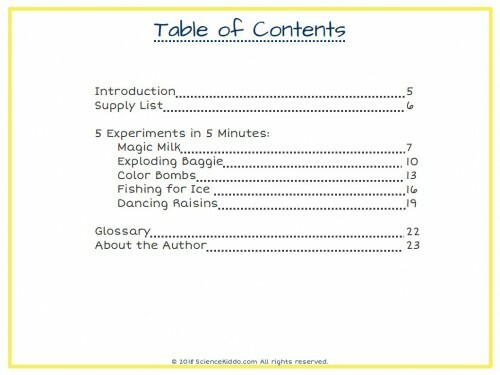 Each experiment includes a short list of supplies, simple-to-follow directions, a scientific explanation of what is happening, and more ideas and extension activities to try. Also included with each experiment is a no-prep science worksheet for students to keep in their science journal! NOTE: This product is an instant download. 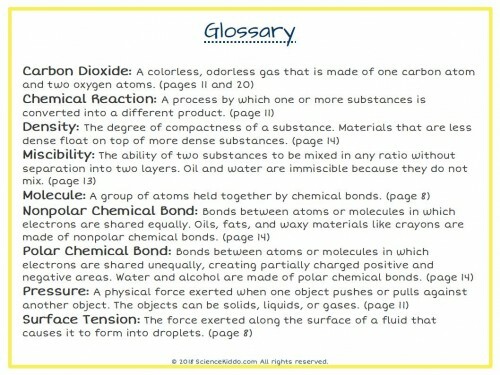 The science packet will be sent as a pdf file with your email receipt. 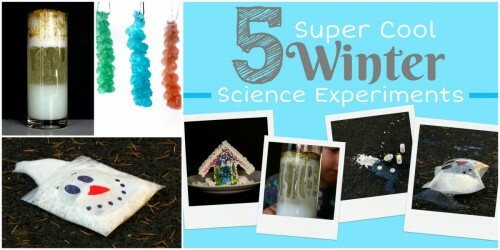 Gather your young scientists together and get ready for a five minute science extravaganza! 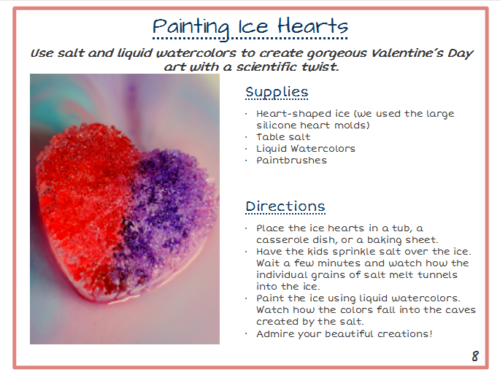 Make raisins dance, go fishing for ice, and create colorful, swirling art. 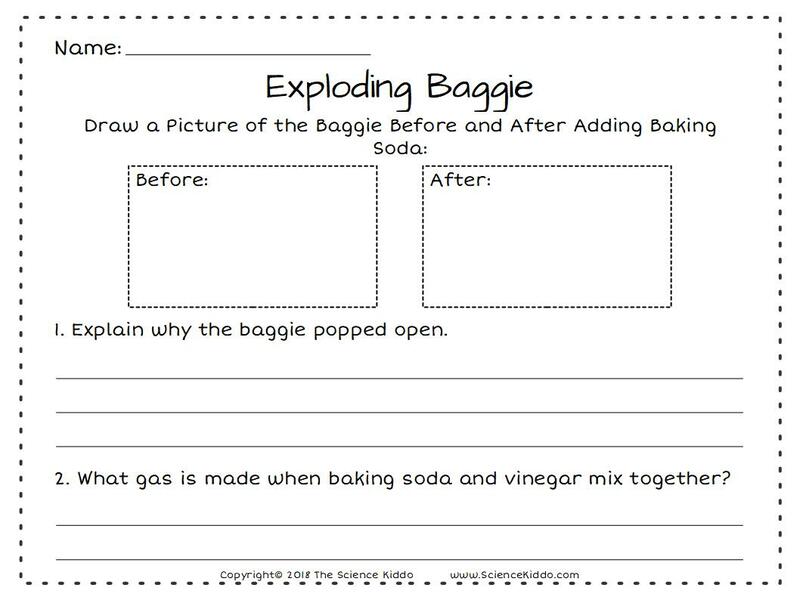 Drop exquisite color bombs and squeal with anticipation waiting for a baggie to explode! 5 Experiments in 5 Minutes contains quick and easy science fun for kids ages 3-10. All of the activities are suitable for the classroom or at home, for individuals, small groups, or large classroom demonstrations alike. 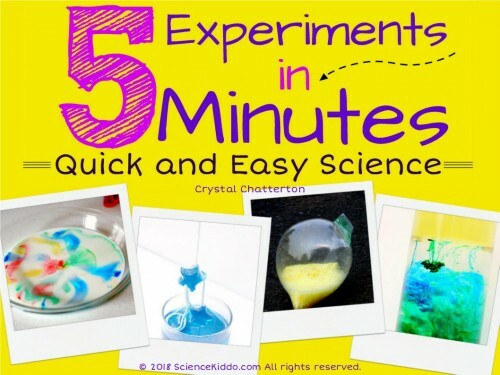 At the end of each experiment you will find three “Extensions to Try.” These are intended to build on the scientific concepts taught in each activity and to encourage children to think more deeply about what they see. necessary items in my home. The colorful pages and clear instructions make it easy for us parents. 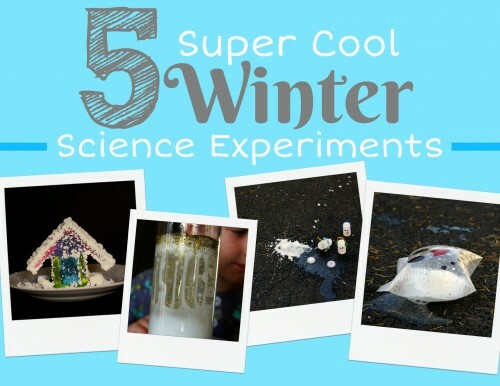 My kids love these experiments and I love that they are learning while having fun! Fantastic Ebook with clear and organized instructions, wonderful photos, and fantastic worksheets for older kids! 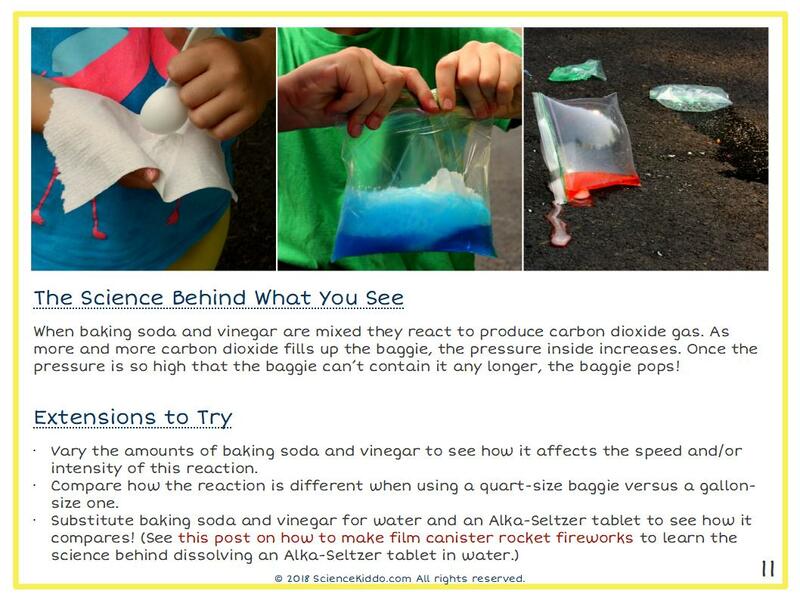 I especially appreciate the clear description of the science behind what we see during each experiment. We like these expirements. 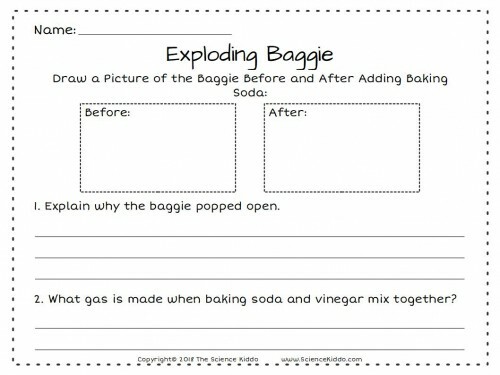 The easy instructions and worksheets are really helpful. 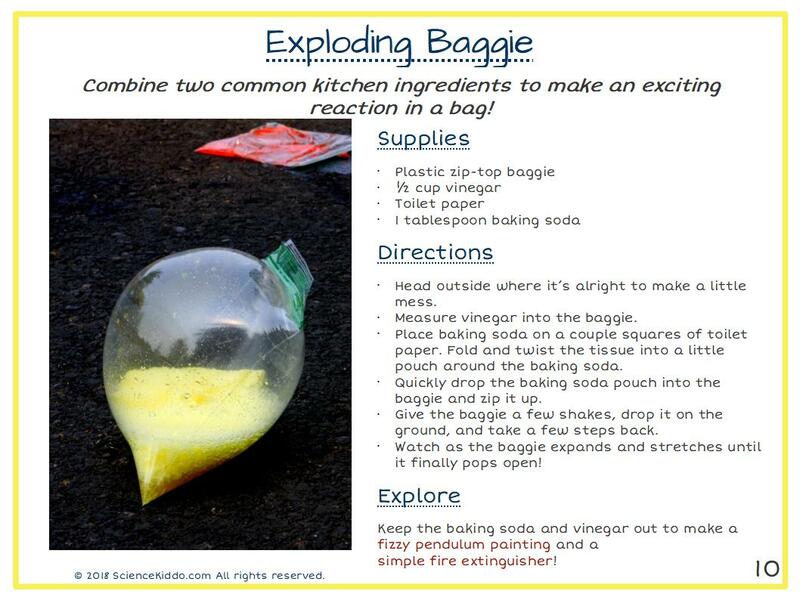 My kid and I both learn about science and have fun at the same time. This book was very informative and fun to use. 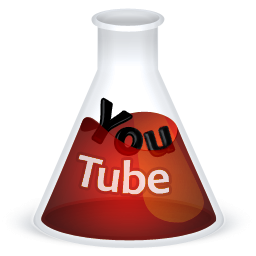 The step by step process in each experiment is easy to follow and makes each experiment great for all ages. Almost all the ingredients can be found around your house or are very easy to find. 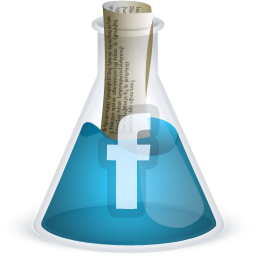 Best of all the experiments are safe and very fast so you can do them on almost any occasion! This ebook is a wonderful addition to our homeschooling! 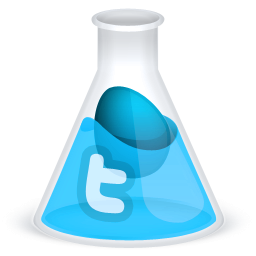 Not only are the experiments fun (and easy to set up!) but the science is laid out in a way that I really appreciate. It takes our home science experiments up a notch! 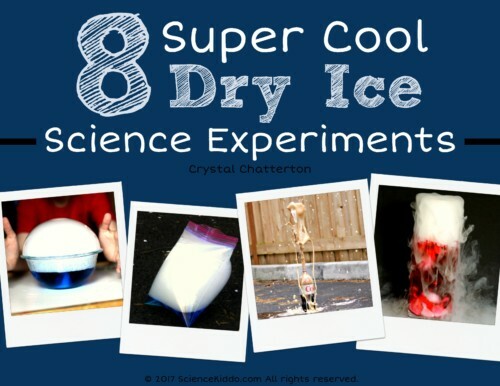 These experiments were easy and fast. 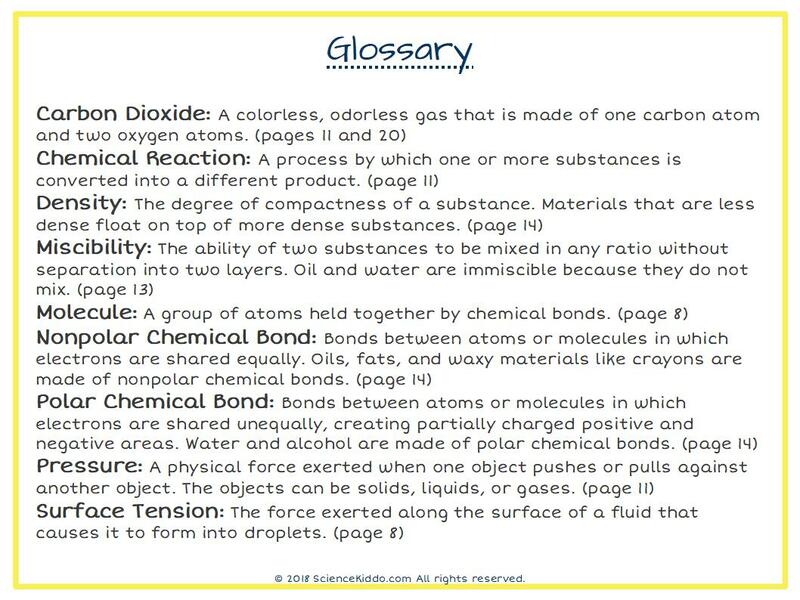 The explainations are clear to understand and I especially like the suggested extension activities that make the labs usable for multiple ages.